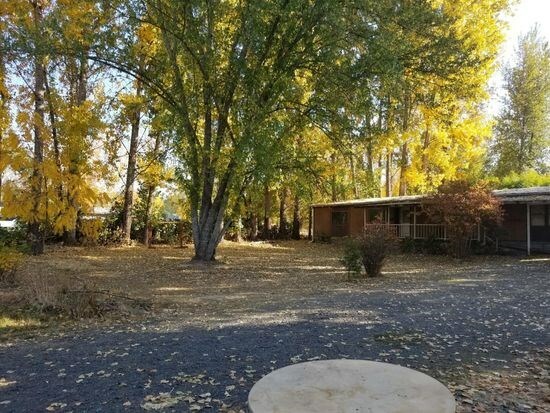 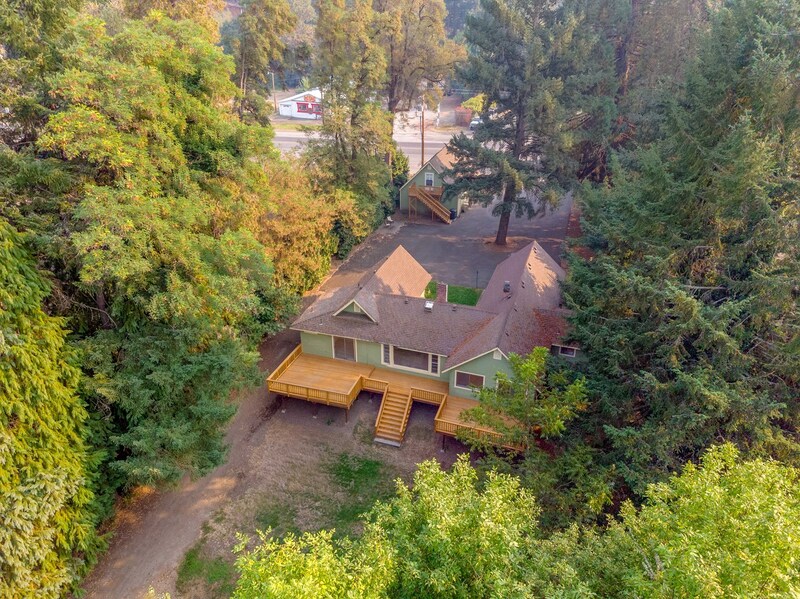 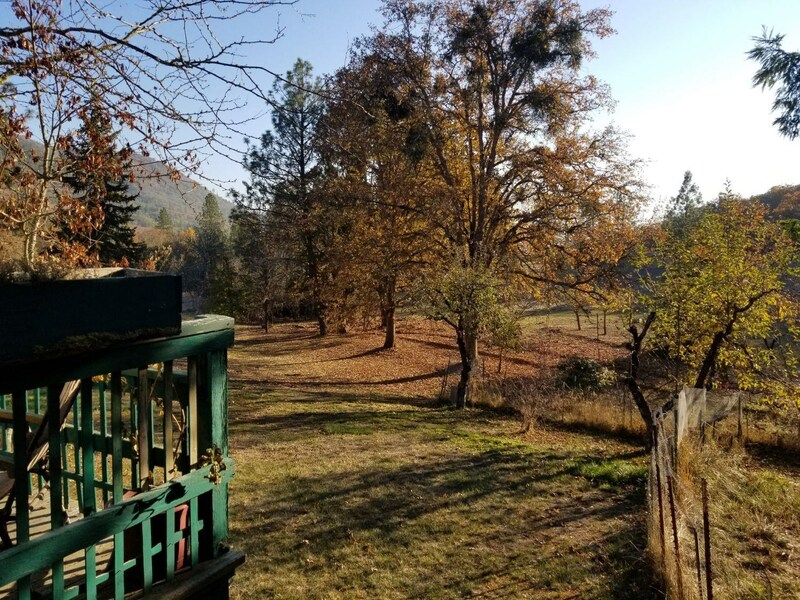 Southern Oregon River Home with 2 Occupied Rentals!! 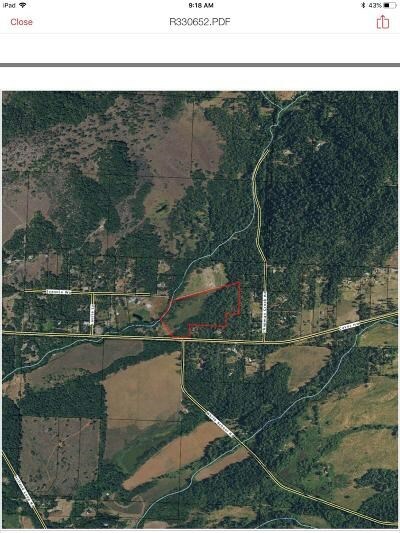 This 15.17 acres of land, Endless Possibilities! 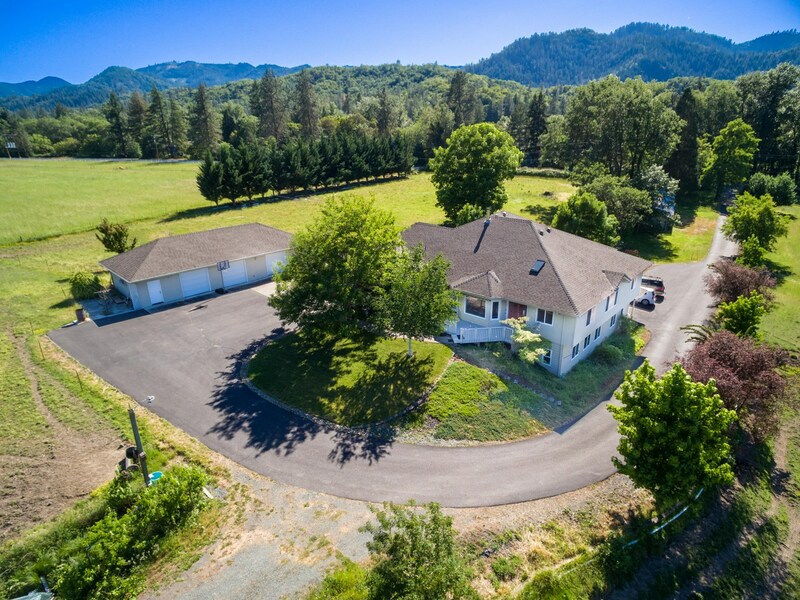 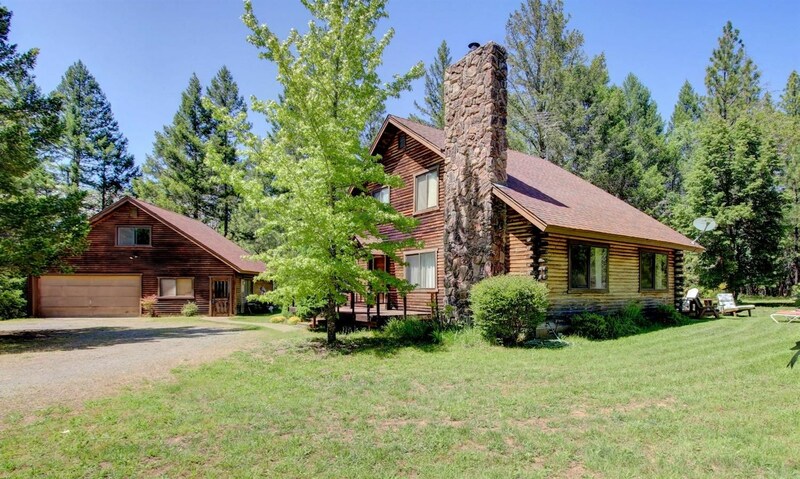 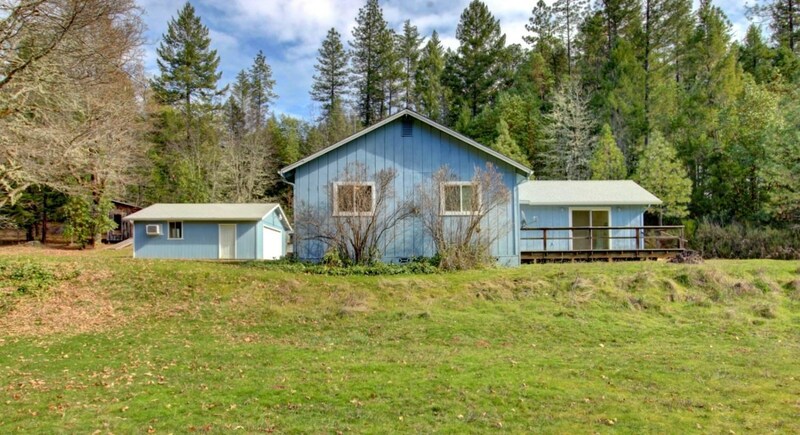 Cutom 4,477sq ft home in Oregon on 9.75 Acre Ranch! 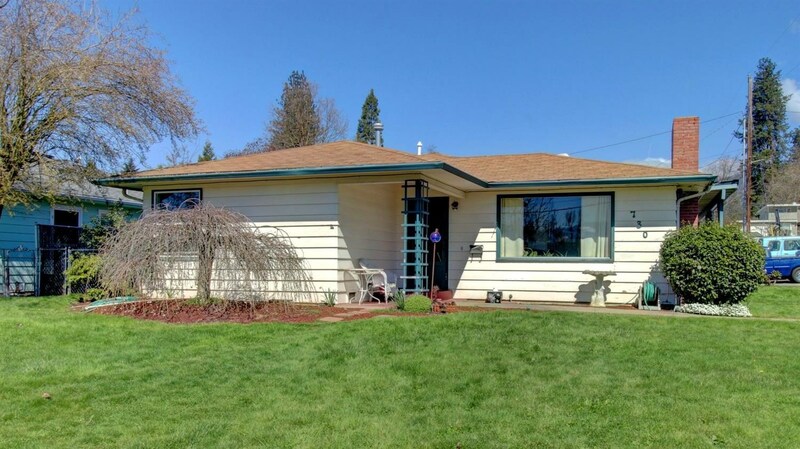 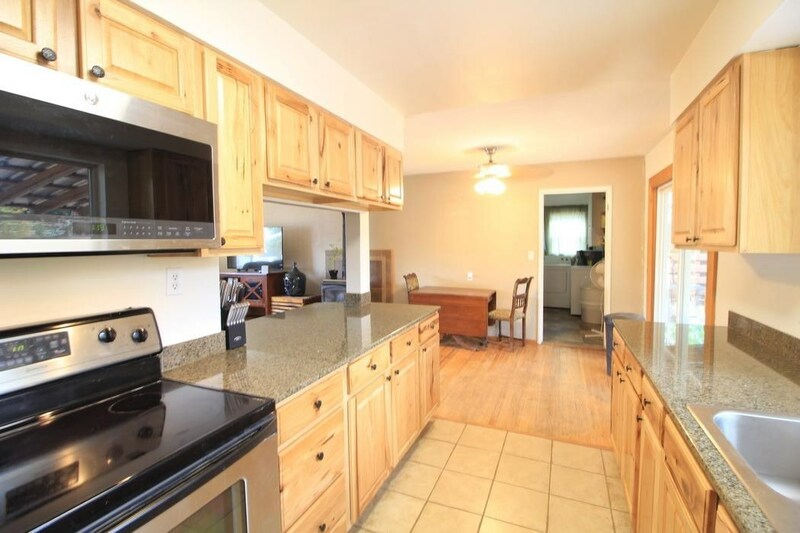 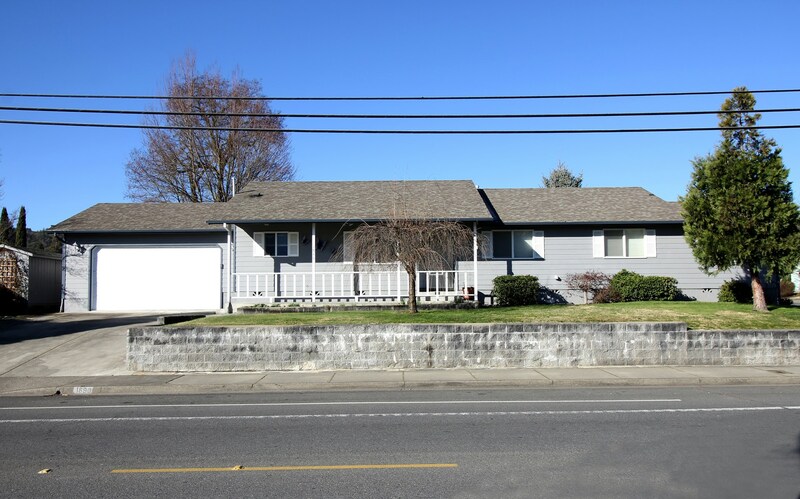 Grants Pass Oregon Residential Home, Great Neighborhood!